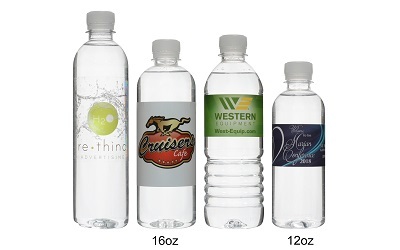 Since early 2003, The Water Depot has been producing, labeling, and selling custom labels for bottled water to thousands of businesses and individuals throughout the united states and Canada. We specialize in helping people and businesses spread their personally created message quickly, affordably, and effectively. Our customer base includes many auto dealerships, gyms and fitness clubs, churches, dentists, landscapers, and caterers, to name just a few. At The Water Depot, we strive for excellence in providing exceptional, professional customer service, high quality custom bottled water, and fast turnaround times. 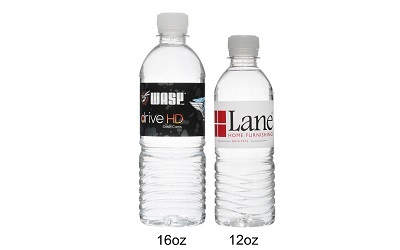 We want to make your custom bottled water buying experience enjoyable and stress free! So that after we’ve completed your order you say to yourself, “I am extremely happy I chose The Water Depot to partner with on this project... I will use them again and recommend them to others!” This is and will remain our goal on every order we do, small or large. Who woulda thunk it? Putting water in a bottle to sell — and then the vision to see advertising on the bottle as well? Innovative and effective! That’s where The Water Depot, Inc comes in to help you succeed!